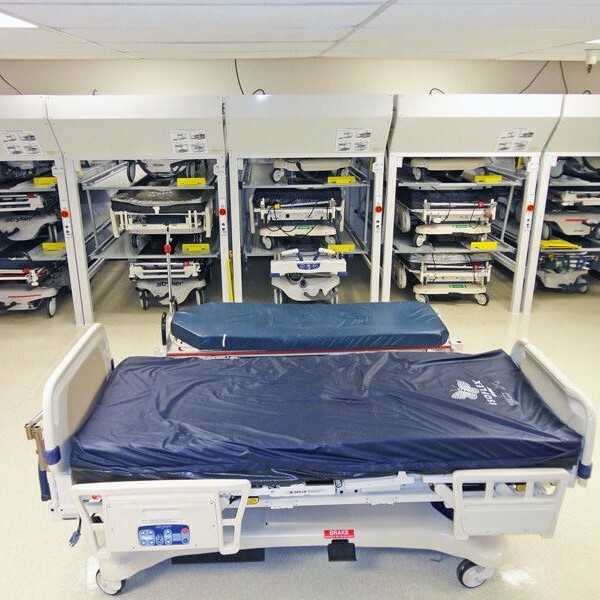 Many times, hospital beds take up necessary floor space in corridors, drastically reducing available areas, creating fire hazards, and hindering staff efficiency. 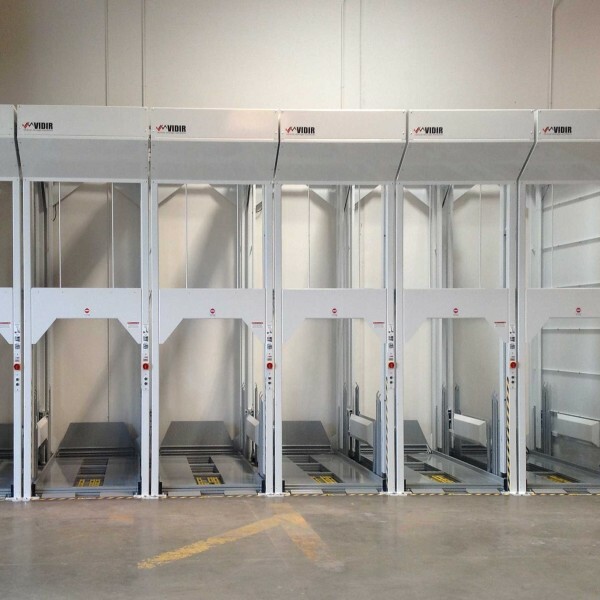 If you’re looking for a cost-effective hospital bed storage system, Vidir Bedlifts store them vertically, stacking one on top of the other using electricity, not man power. 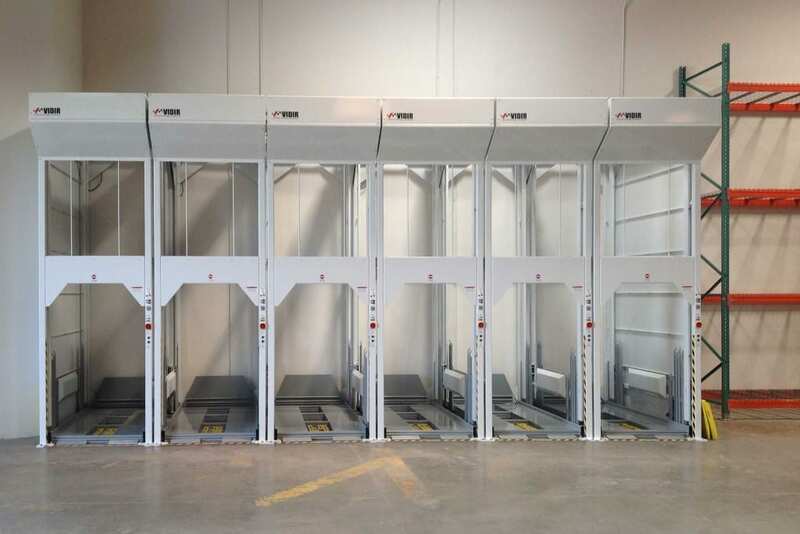 Storing multiple beds in the same footprint as a single bed will increase your organization’s maintenance departments’ capacity and product flow, reducing downtime while increasing the number of beds available for patient use at any given moment. This simple bed stacking concept can increase space and efficiency in your hospital without the hassle of a major renovation. 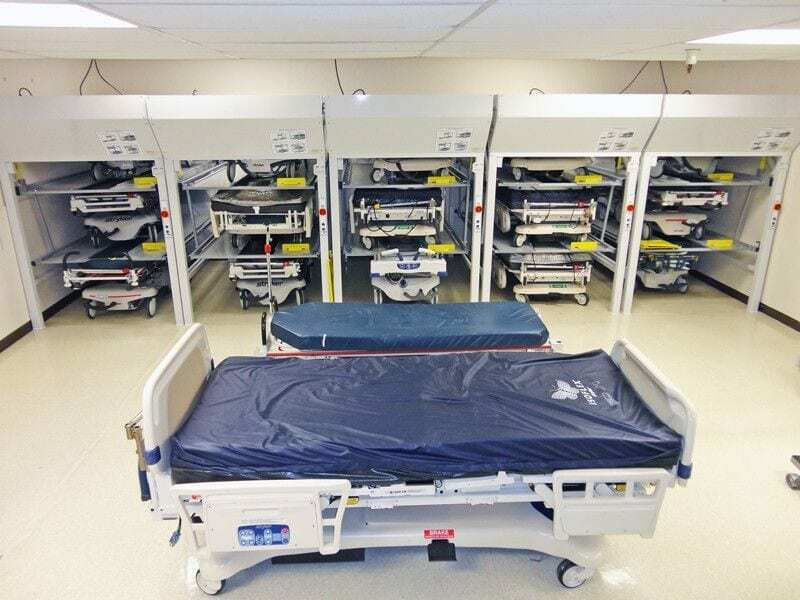 Additionally, by removing unused “hallway beds” from the corridors, hospitals will meet JCAHO standards for the storage of hospital beds and not risk further fines, or worst case — the loss of accreditation. 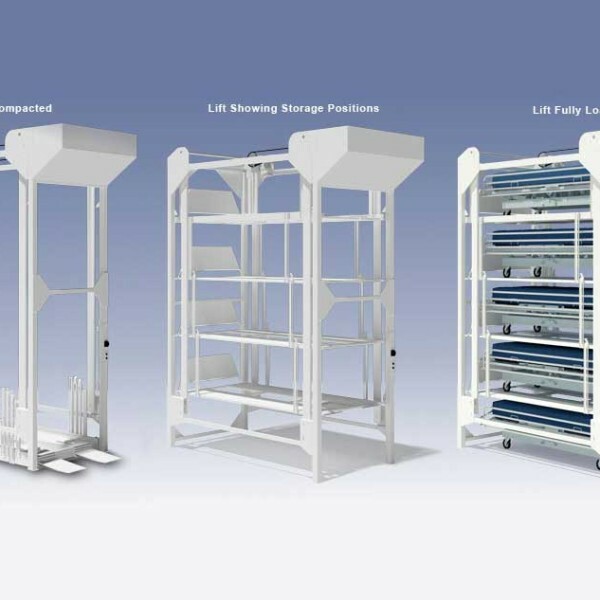 Read more on the innovation behind bed lifts here. 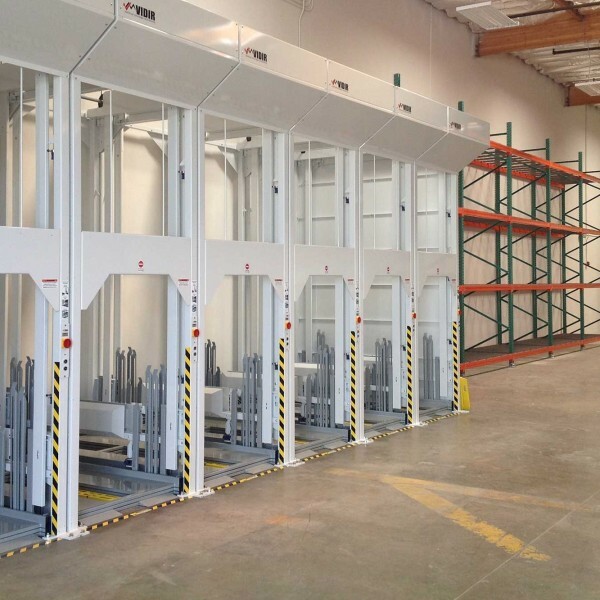 The Vidir Bedlift system is based on LIFO picking. The first bed is positioned onto the lift and raised, opening up space underneath the bed for the next unit. 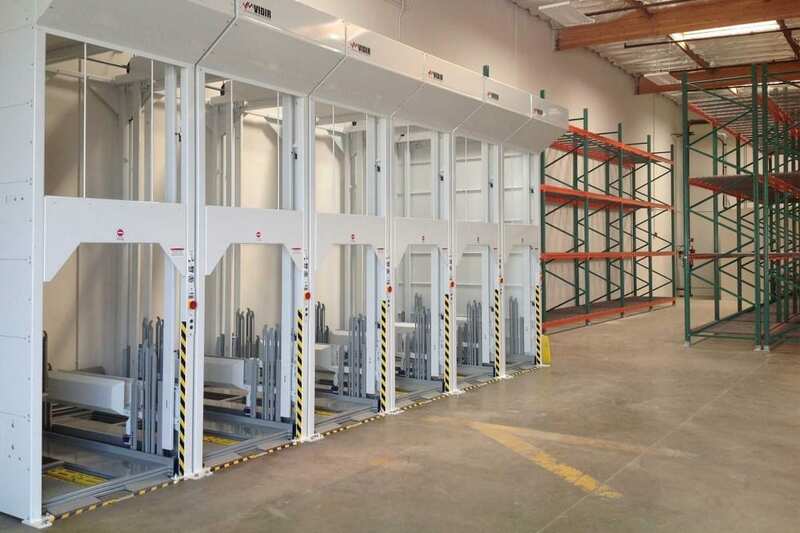 The entire operation can be completed with the press of a button. 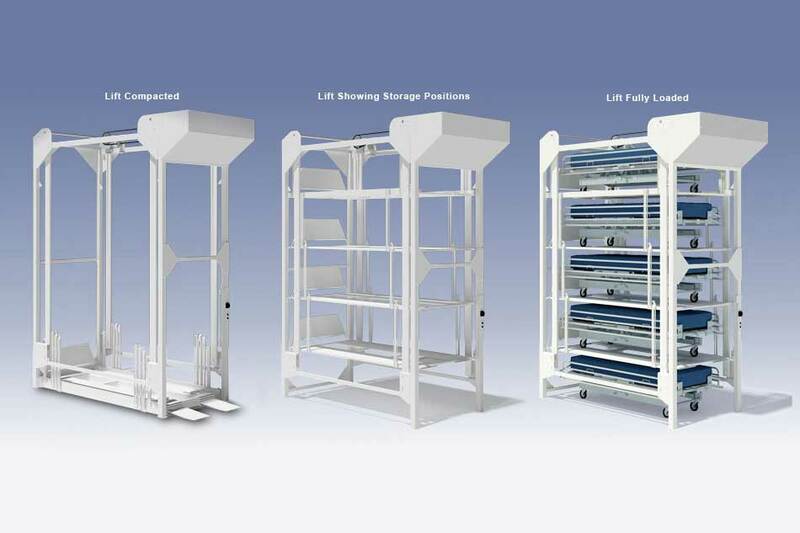 Want more information about our hospital bed lift storage? We can help you work smarter—and harder. Copyright © Bradford Systems Corporation. All Rights Reserved.